In some part of your life, you might have come across a situation when you were entangled in a life threatening situation but due to unapproachable self defense weapons, things went really wrong and the only thing that saved you was “luck”. But why do you take risk of putting yourself in such dangerous situations? Well, there is a smart solution to tackle any such situation. 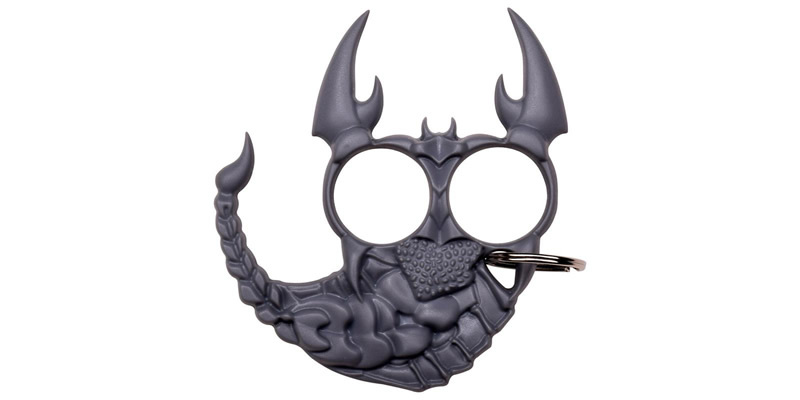 Self defense keychain is one of the best and cheap self defense tools which you can carry all the time and can use in any kind of dangerous situation. Now, you would be wondering that what is self defense keychain? Do you have a hard time in finding the right knife for the right use at the exact moment? Well, this seems like the story of every other person. And you might think it’s unsolvable but it is actually not when you have a decent collection of the best knives. 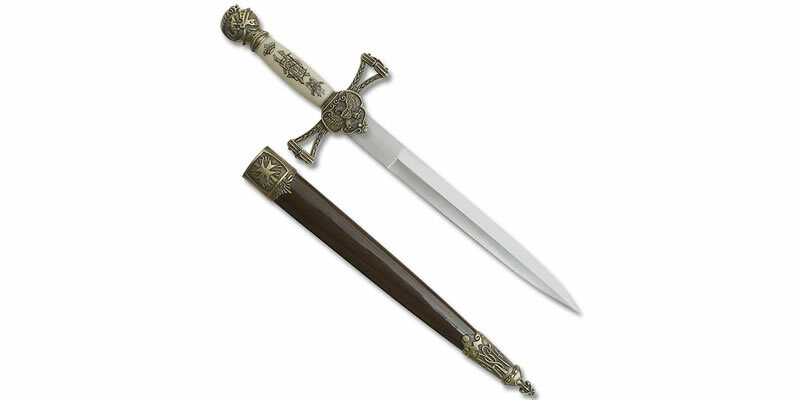 You might have seen many types of knives, but Knife Import have some exceptional collection of cool knives in their online store. And they are all categorized according to the uses. Whether you want an everyday carry knife or one for your adventures in the wild, we have all for you. Let us tell you about a few types of knives that you will like! No matter from where you buy the cutlery products, but it really matters what brand you are buying. Not just for the name, but the quality depends upon it. Talking about knives and similar weapons, people are often careless and less considerate. They might purchase knives that apparently seem reliably sharp and functional. Rust resistant material is also greatly preferred. But what happens after a few days’ usage? The edge gets blunt, the metal starts to rust and as a result, it makes the knife dysfunctional totally! 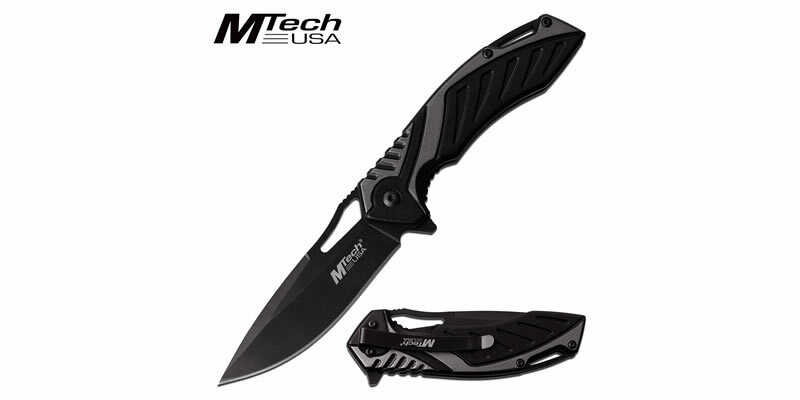 At Knife Import, different types of knives are available in a variety of designs, colors and brands. The good thing here is that our branded knives are top selling knives that feature a top quality make and also come with protective sheaths for extra protection. There are different brands that you will find while browsing our huge collection of cool knives. 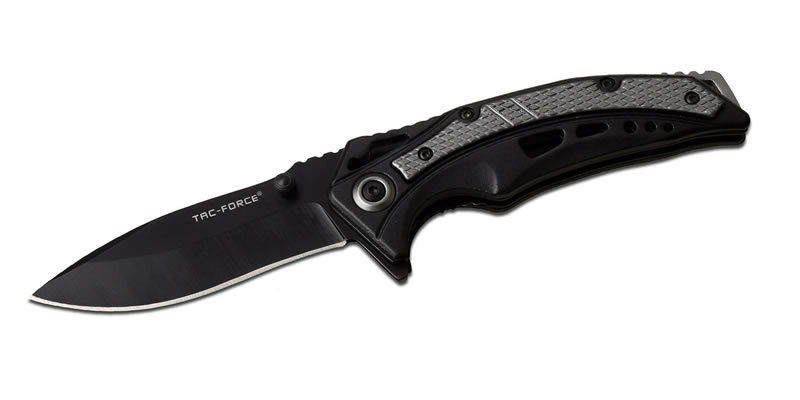 The best knife brands that we offer, include the MTech, Tac Force and the Elk Ridge. Each of these brands have a unique make for the top quality knives which they offer. Let’s get acquainted with these top knife brands. Knife, the most essential tool used in the kitchen and other defensive purposes, has many shapes and sizes. There are many kinds of cool knives though, designed specifically for various functions. One, you use in the kitchen, is manufactured for cutting, chopping, filleting etc. Other than that, adventurers also use knives for survival purposes. Many people like to keep themselves equipped with small pocket knives all the time for self defense purposes. Once you start searching, you will surely find many different shapes, sizes, designs and functions of knives. As fascinating its name is, ninja star or shuriken is an amazing martial arts tool and self defense weapon. 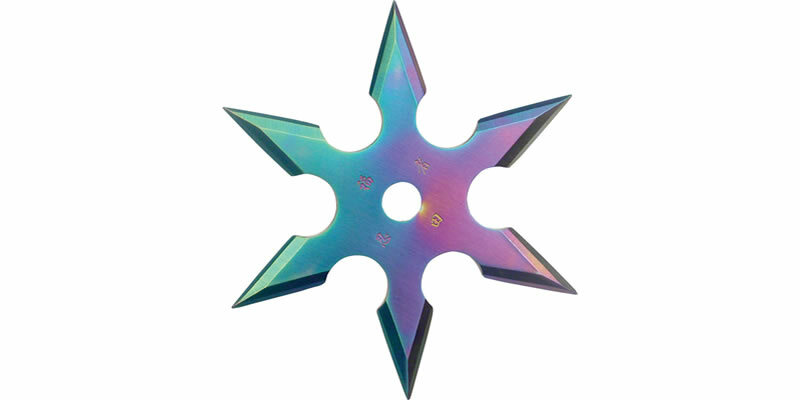 Ninja stars are also known as the throwing stars as these are thrown in the direction of the opponent from a certain distance rather than attacking directly. Where was this throwing weapon originated from? Let’s find out! Ninja star, known as shuriken was originated in the medieval era of Japan. 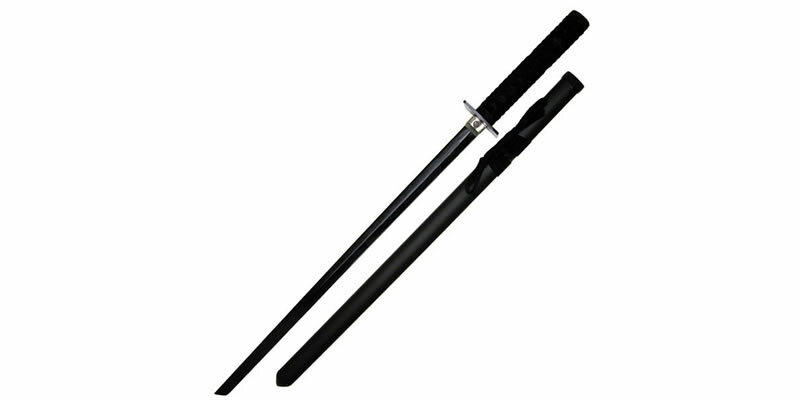 It was used in battles for the purpose of maiming (hurting/injuring) the opponent, so that it is unable to attack. It was also meant for disabling the sword or any other weapon of the enemy.